The Victorian Era was the age when The English were under the reign of Queen Victoria. 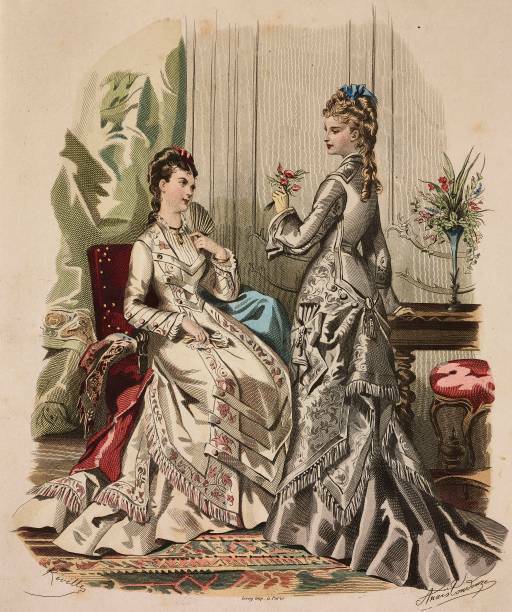 Victorian Age has always been immensely popular about fashion and clothing. The women were fond of wearing stunning and spectacular dresses and designs. 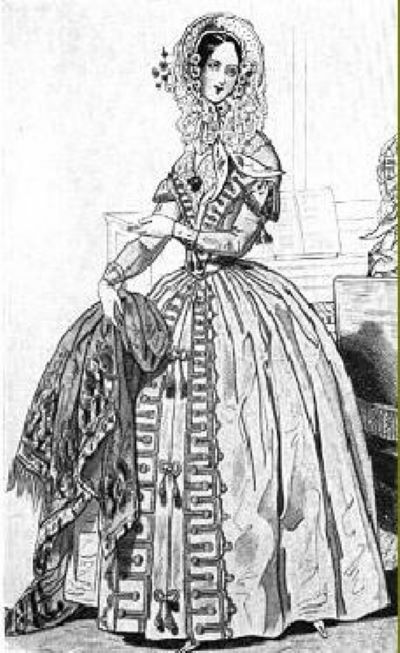 One such clothing form was ‘The Bustle Dresses’. For the ease of understanding and demarcation, The Victorian Era has been divided into stages. 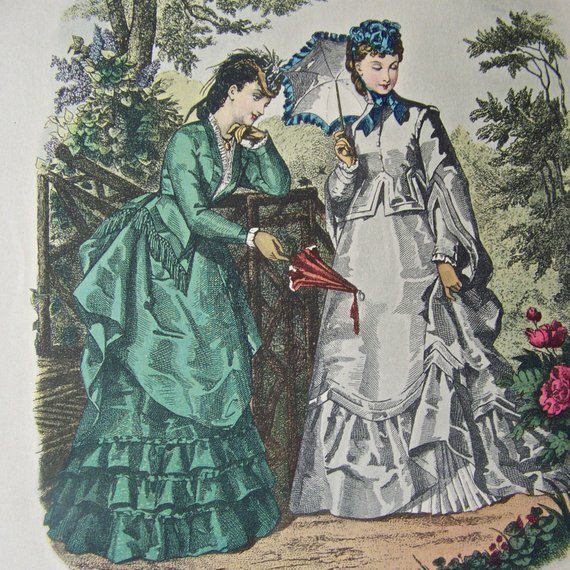 In the 1840s, the full skirts were supported by vast layers of petticoats. These were worn and loved by women. It made the waist appear thinner and broadened at the tip. These petticoats were made up of horsehair. They were made thick and stiff by using cane and padding. In fact, it had many layers of padding and frill to give a fuller and thicker look. The natural waist of the dress could be longer with front and back points. 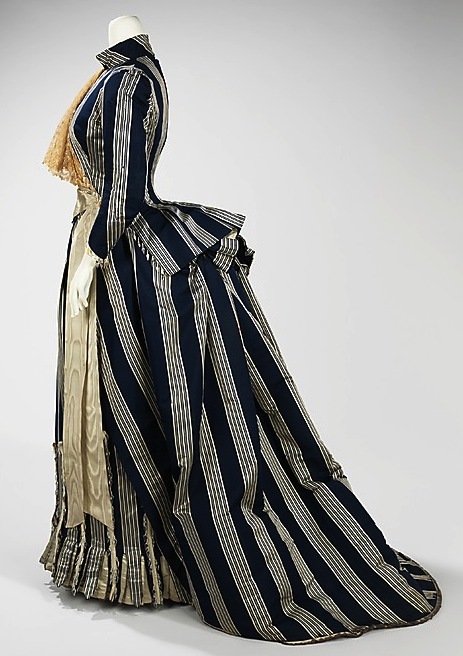 The dresses were designed in such a way that they were broad at the shoulders and neckline. They fitted near the waist and broadened near the bottom. This gave a broad and full look to the skirt. 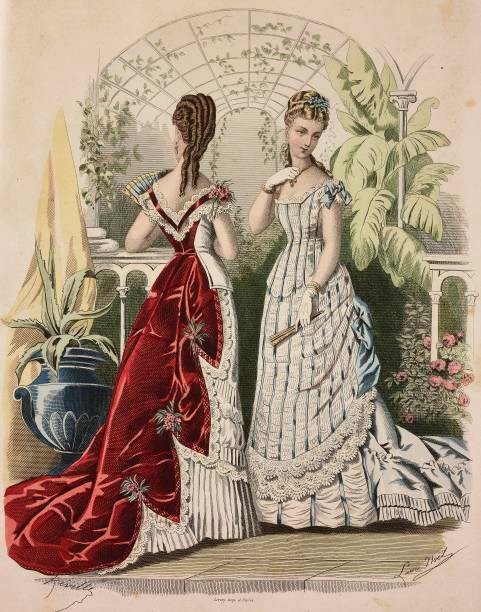 The Bustle dresses were popular because they helped to make the figures look beautiful and slim at the waist area. The sleeves of the day dresses were narrow and the shoulder line of the dress ended below the natural shoulder line. This made the dress a bit revealing. It also fixed the arm down. These bustle dresses looked extraordinarily pretty. They came in different colors and materials. The most sought after were the ones with comfortable fabrics like silk, satin, muslin, cotton, etc. 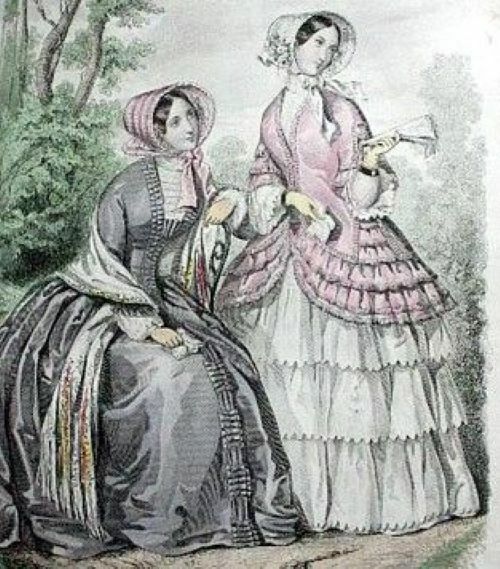 Women chose to wear bustle gowns for weddings and got them custom made. 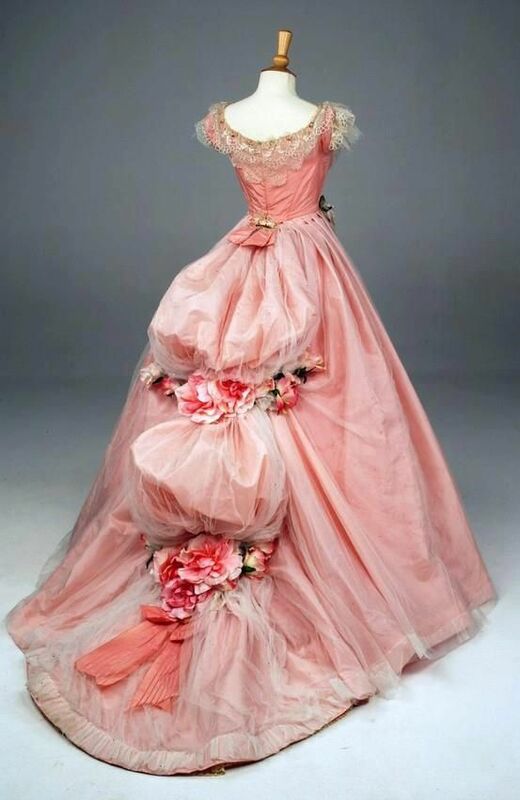 Many women preferred to make Bustle dresses for parties and weddings themselves. 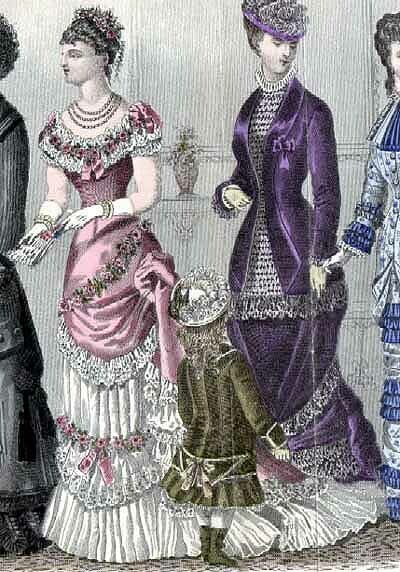 Victorian women were very high on fashion and style. They led fashionable lives and enjoyed their freedom in the sense of fashion and clothing. The high fashion of the age was a result of the reign of Queen Victoria– who was herself a fashionable and enterprising woman. 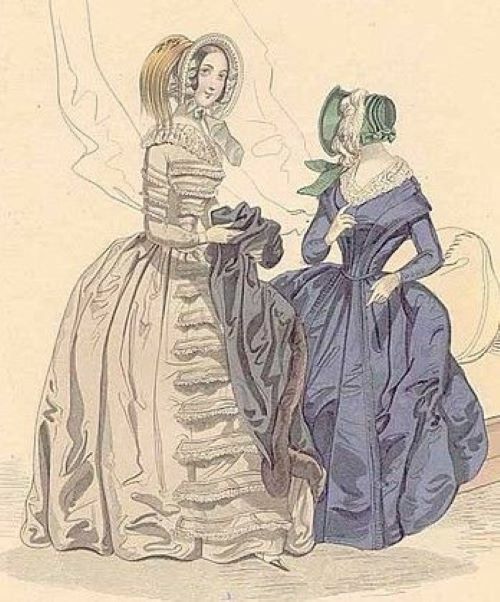 The Bustle Dresses were every Victorian Woman’s ultimate fashion choice. They loved wearing Bustle Gown for parties and day Ceremonies. 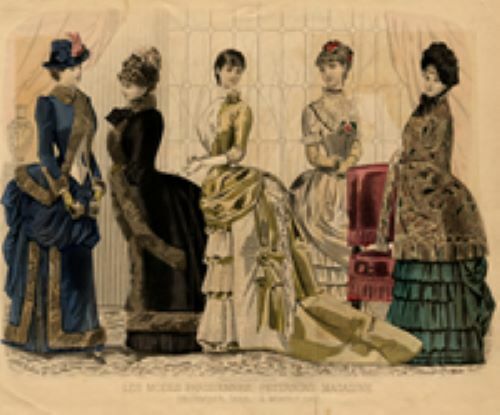 During the parties, most of the women could be seen wearing very fancy Bustle Dresses in vibrant hues and luxurious fabrics mostly silk and satins. These had plunging necklines and very frilly bottoms. They were mainly worn for balls and evening parties. These had plated flounce and had multi stripes. They were made with pleated ruffles. 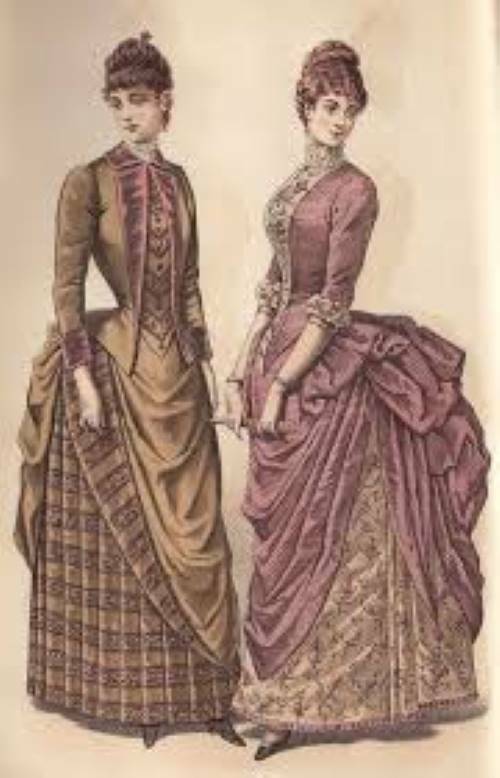 The Godey Bustle Dresses were easy to create, provided the person had some fashion sense and knowledge about stitching, the kind of materials used and the laces which went with the materials chose. These were inextricably beautiful and ostentatious. 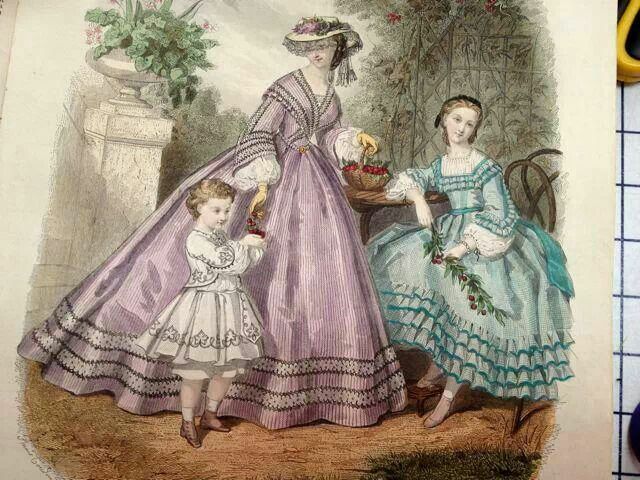 1850 Grahams – day time dresses: Daytime necklines could be more revealing and open than those of the later years. 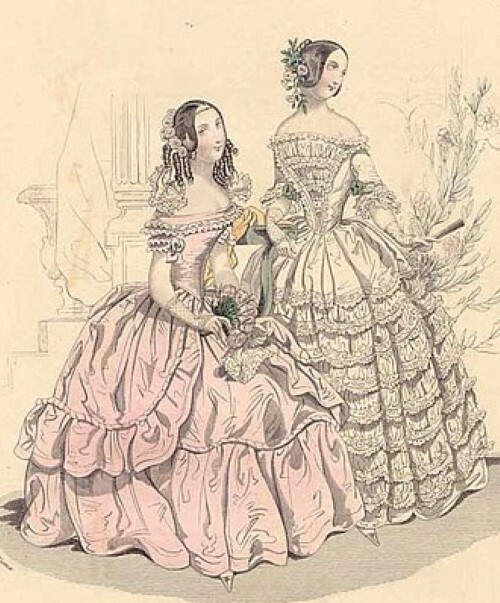 They were the most fashionable clothing women preferred and were highly popular and worn extensively.